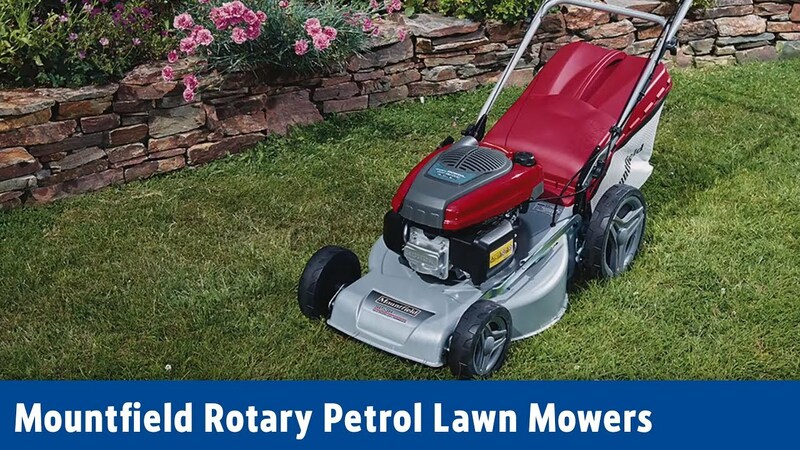 Available in store & while stoks last are the always popular Mountfield HP425 & SP425 lawn mowers. 5 cutting heights from 25mm to 80mm. 60 litre grass box capacity. 50 year warranty - subject to terms & conditions. HP425 RRP inc vat = £369.00 - 25% = £276.75. SP425 RRP inc vat = £469.00 - 25% = £351.75.